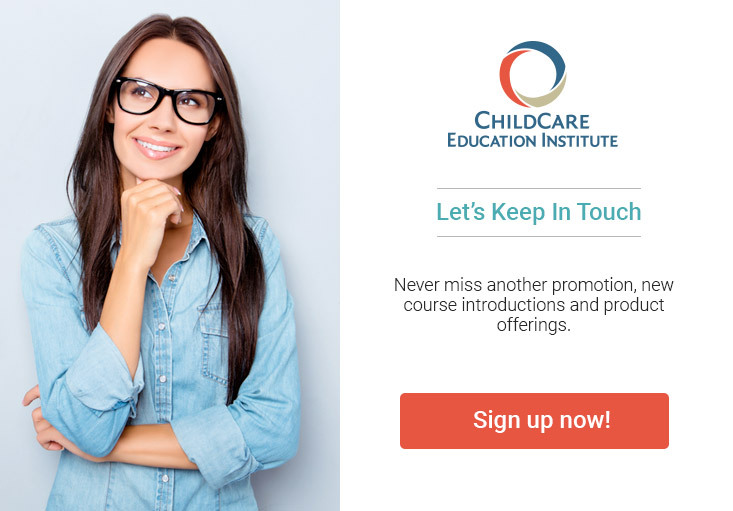 Get Your On-Demand Training From ChildCare Education Institute (CCEI) That is approved to provide Online On-Demand Training by the Missouri Department of Health and Senior Services, Section for Child Care Regulation. ChildCare Education Institute (CCEI) is approved to provide Online On-Demand Training by the Missouri Department of Health and Senior Services, Section for Child Care Regulation. For additional information regarding the approval of CCEI’s coursework in Missouri, please visit http://health.mo.gov/safety/childcare/index.php or contact the Missouri Section for Child Care Regulation at 573.751.2450.. CCEI is also approved as a training organization with the Missouri OPEN Professional Development Registry.